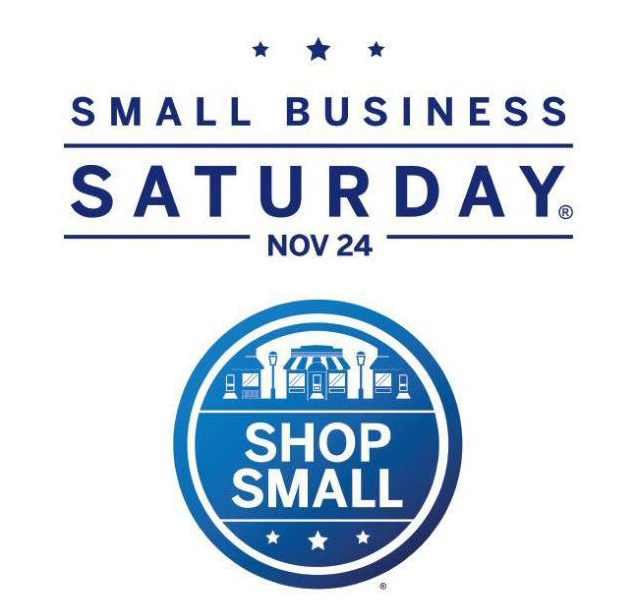 As you continue to head out into the craziness of post-turkey-day shopping, I just wanted to send a reminder that today is Small Business Saturday. And when you are ready to strangle the person in line in front of you, just whistle Christmas carols (or whatever festive song goes along with your holiday). It’s hard to be merry and strangle-y at the same time. May your shopping be sweet! very good kung fu type movies.